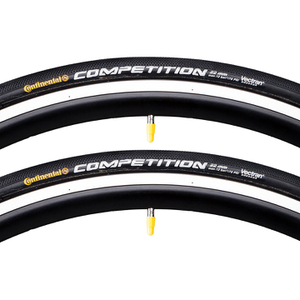 Continental has been developing and manufacturing bicycle tires since 1892. 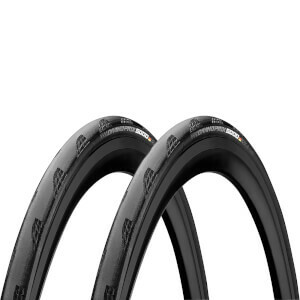 Those early, so-called "pneumatics", which were much more comfortable and had less rolling resistance than the rim-mounted leather or iron bands used before them, have since been transformed into truly high-tech products. 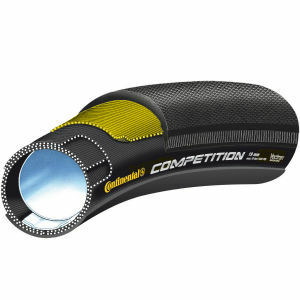 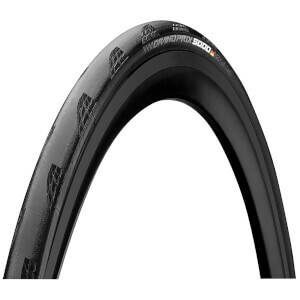 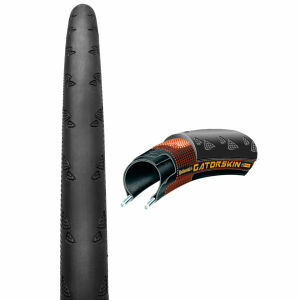 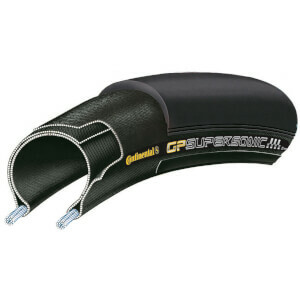 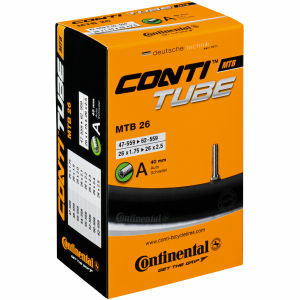 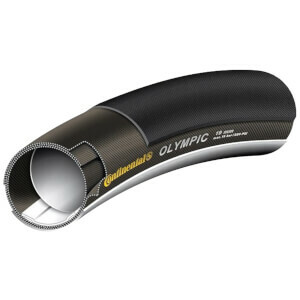 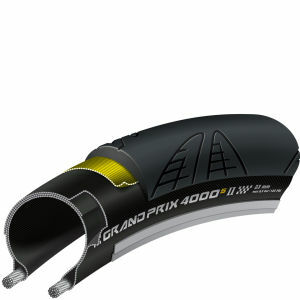 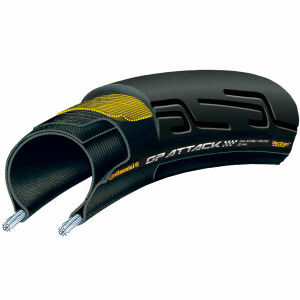 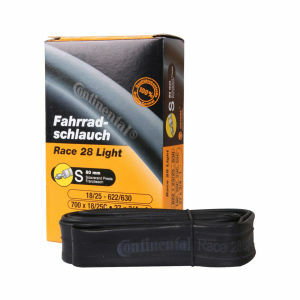 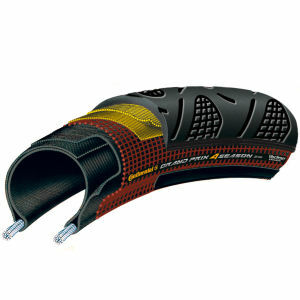 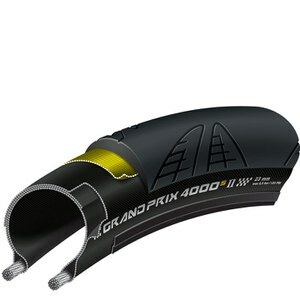 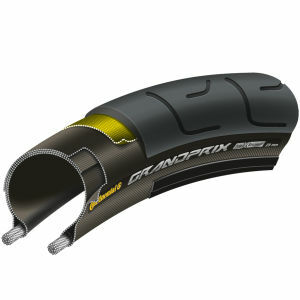 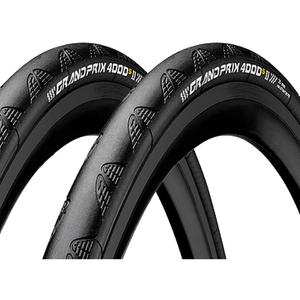 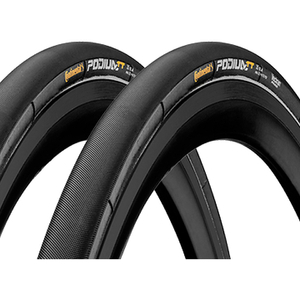 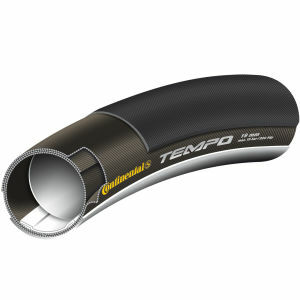 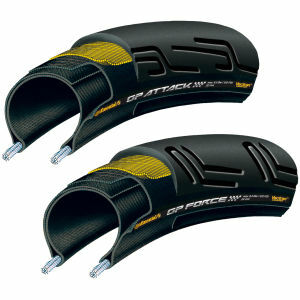 Today's product lines offered by Continental are built to satisfy the demands of touring cyclists, mountain bikers and racing professionals Tires - also those for bicycles - consist of different components that are 'baked' under heat and pressure during the vulcanization process to form the finished rubber product. 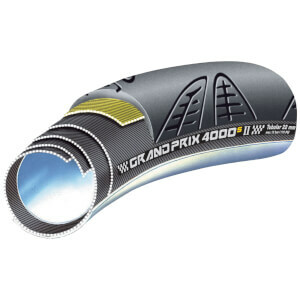 Buy Continental best selling models and twin packs for 2019 including the GP4000, GP5000 and Four Seasons at ProBikeKit USA.